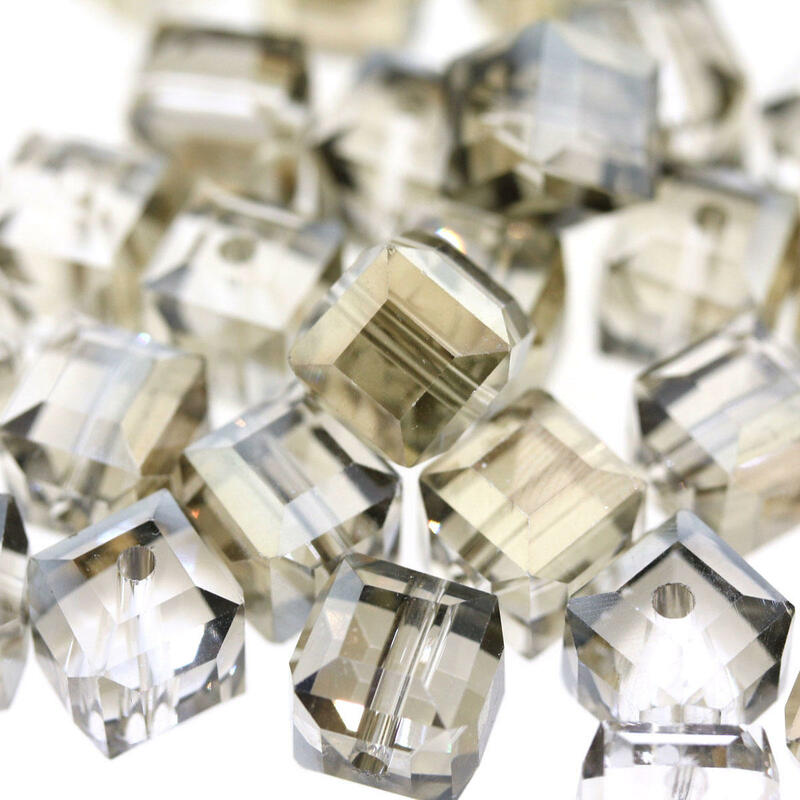 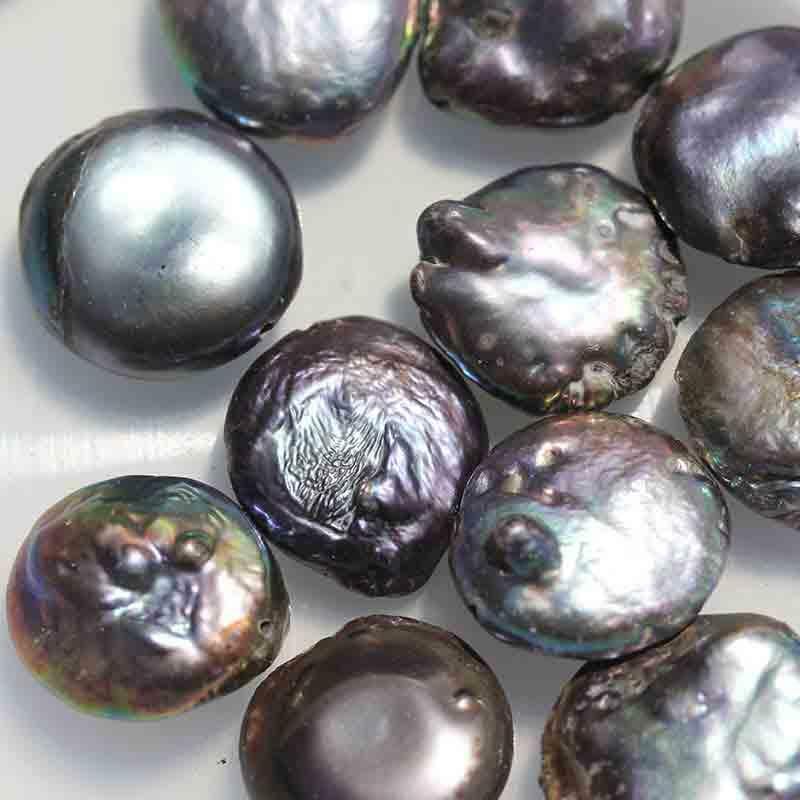 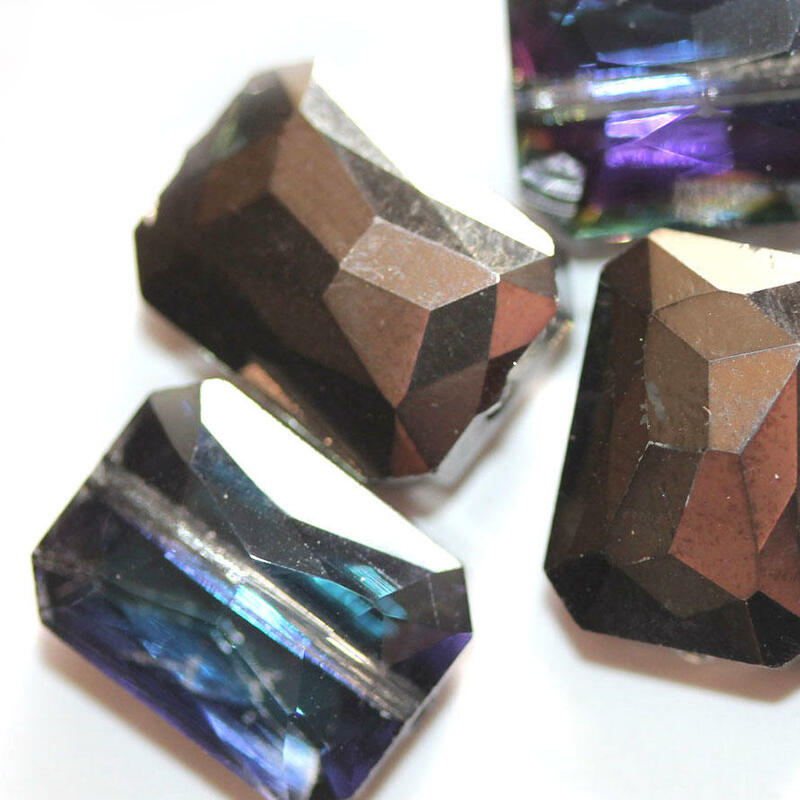 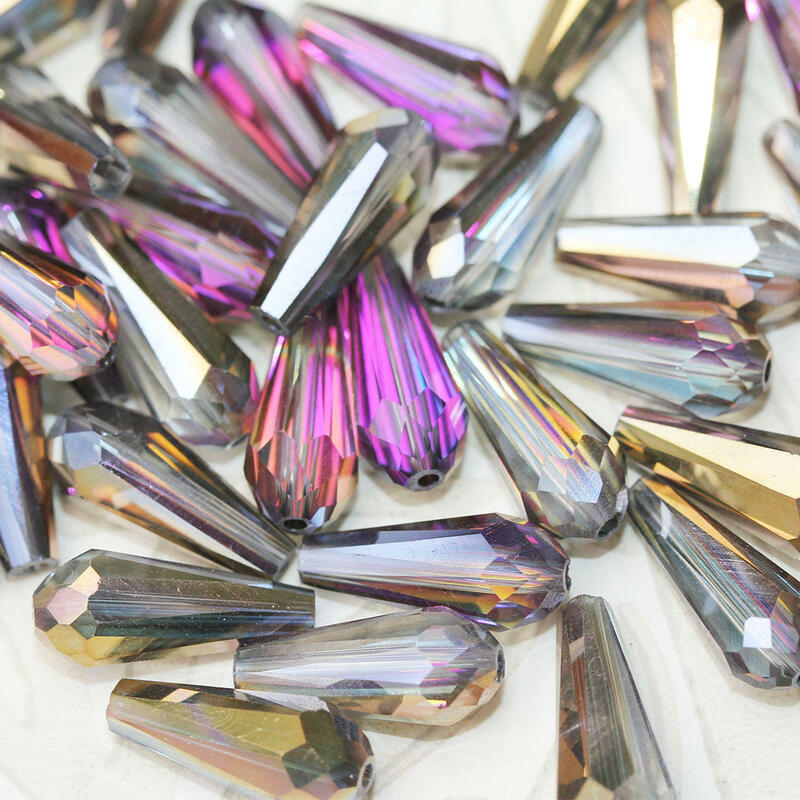 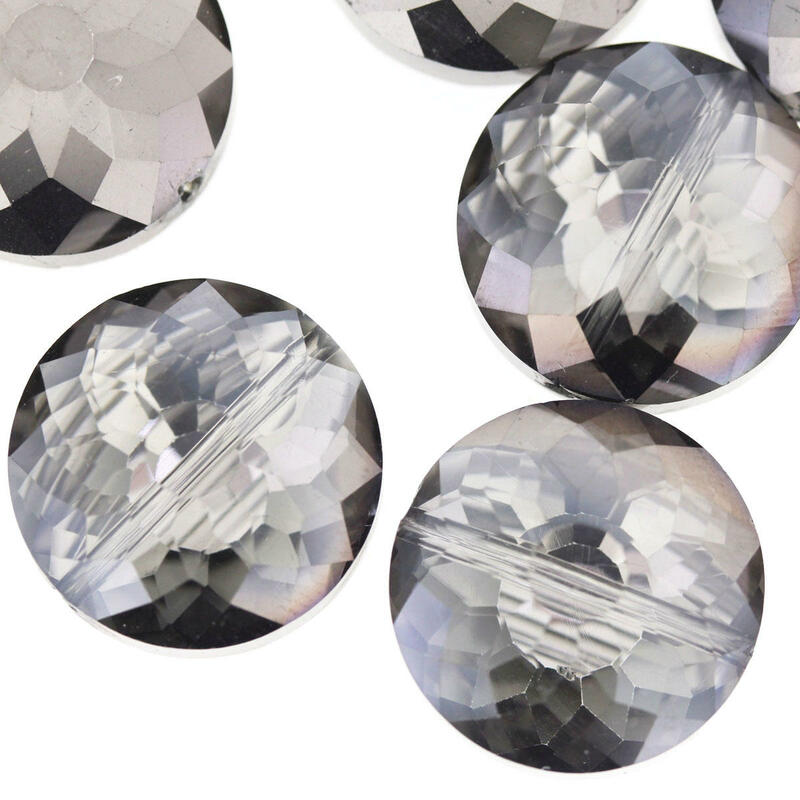 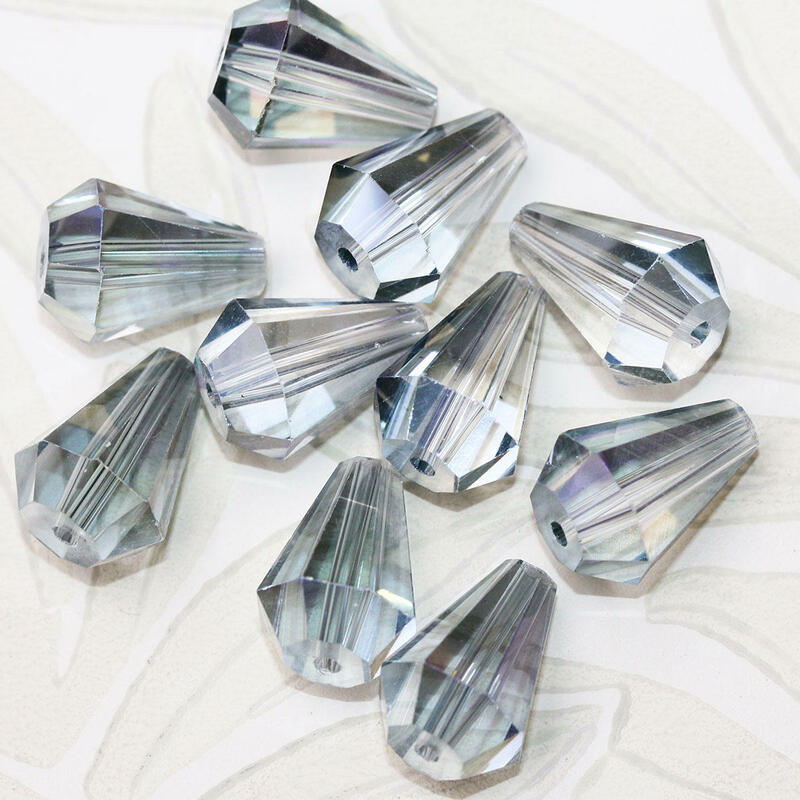 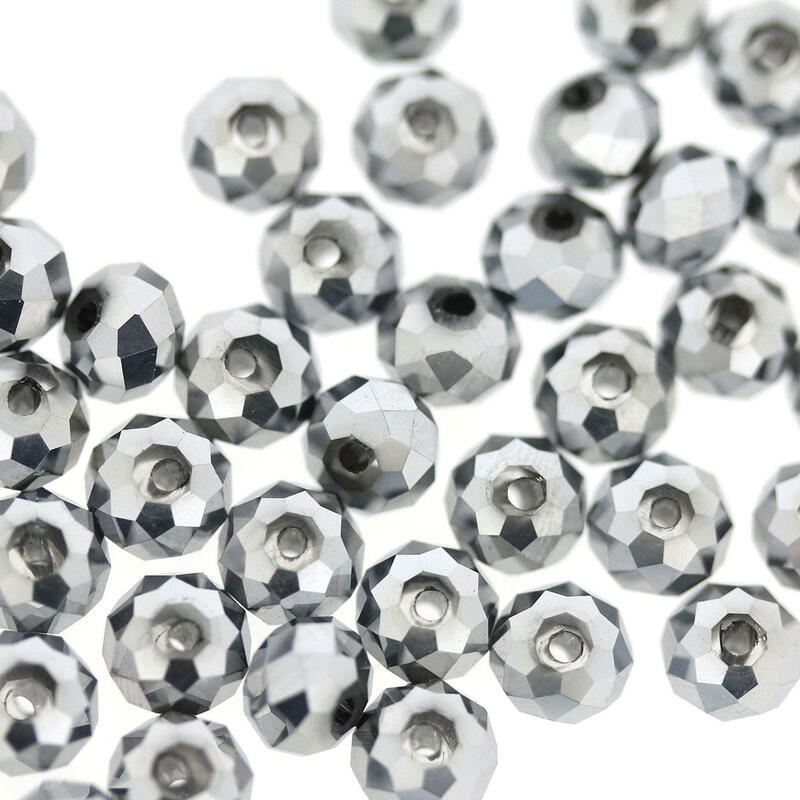 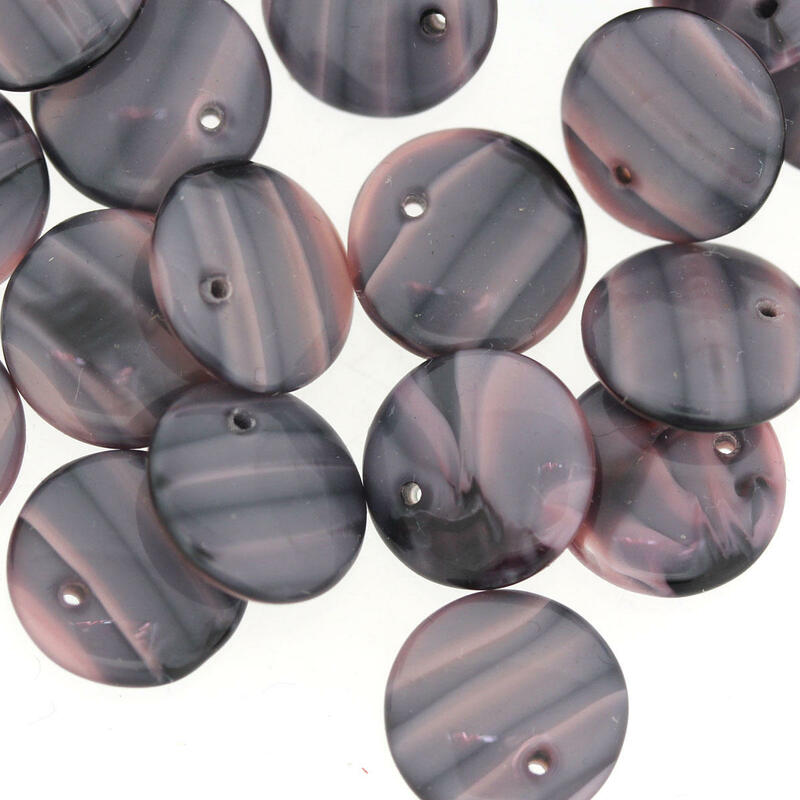 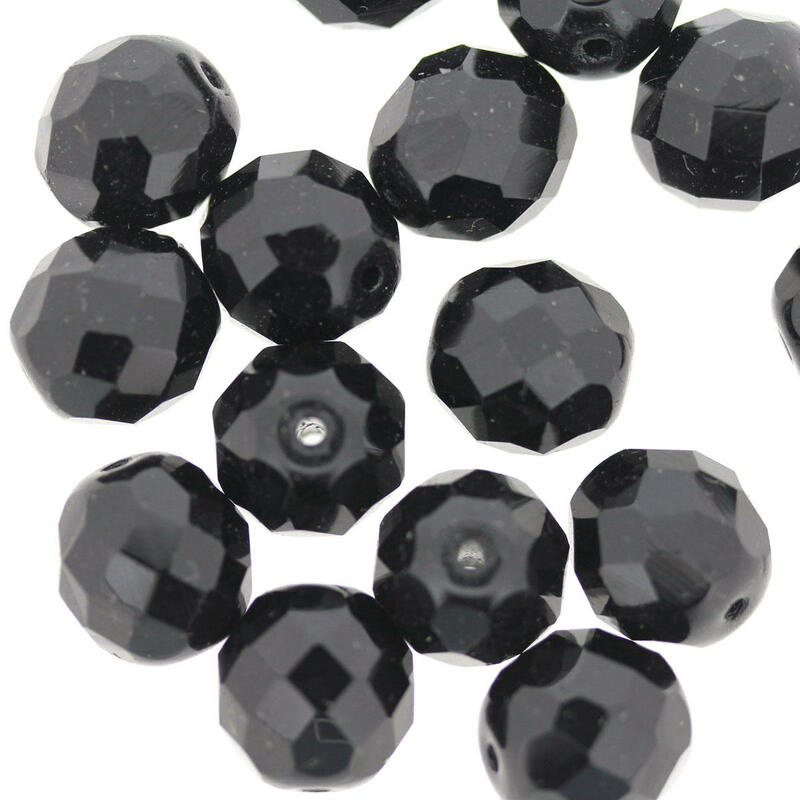 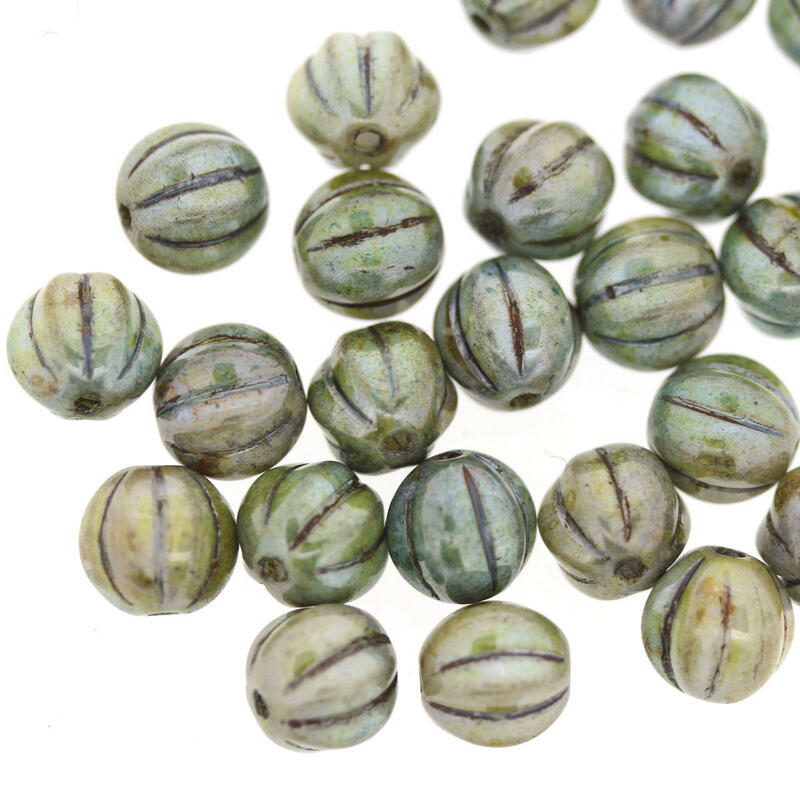 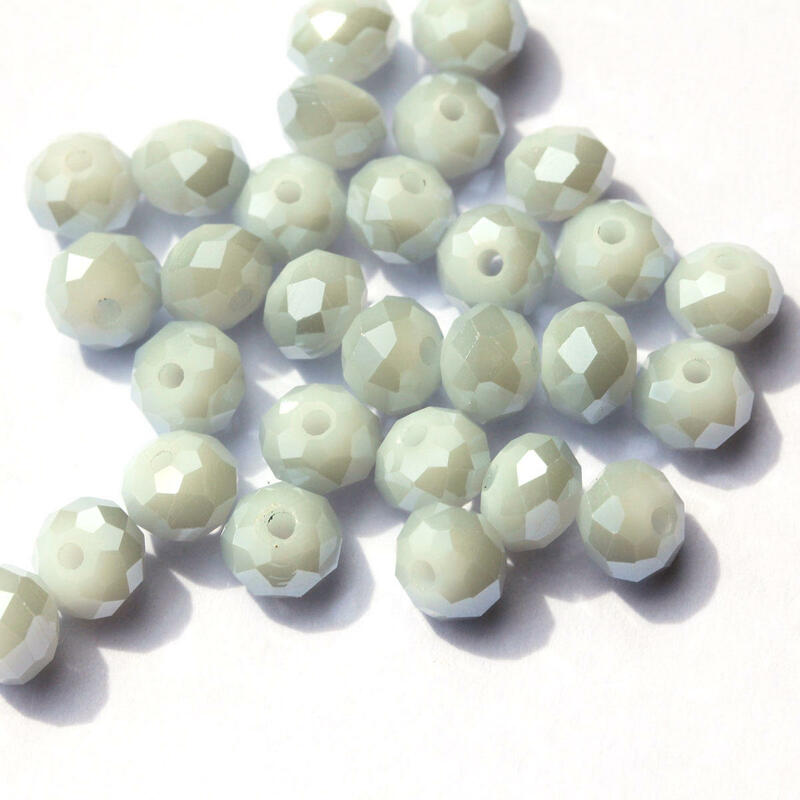 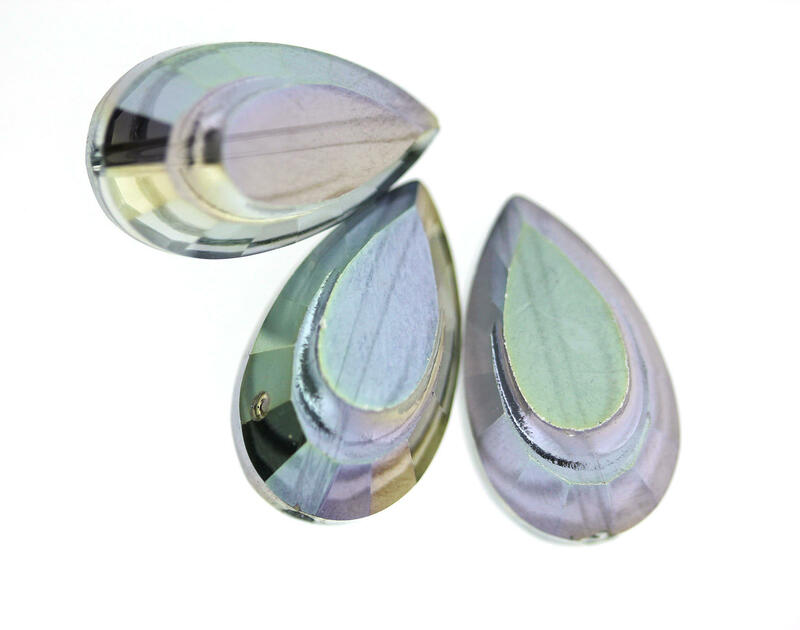 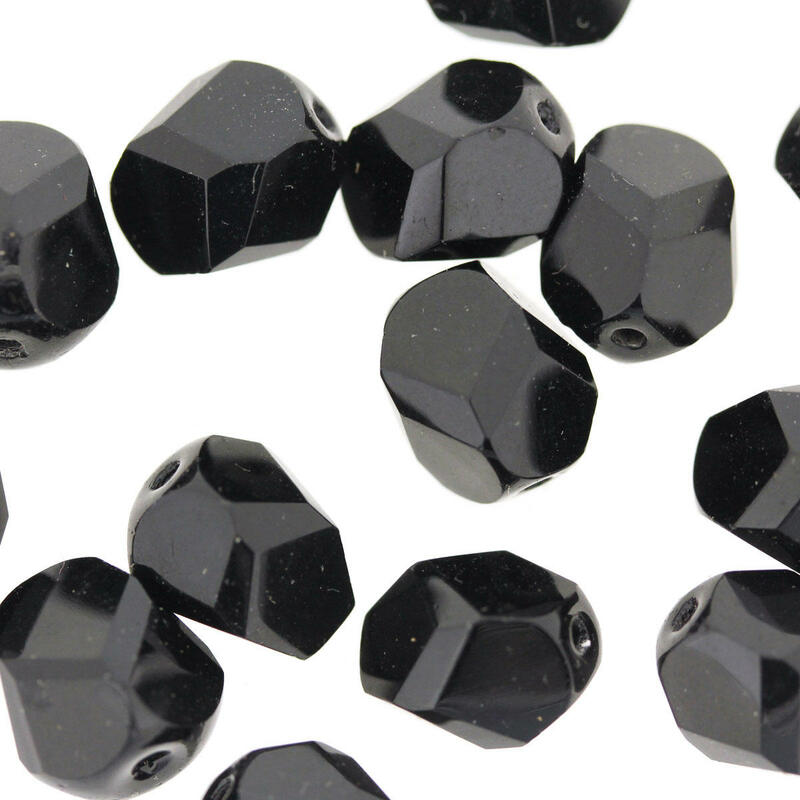 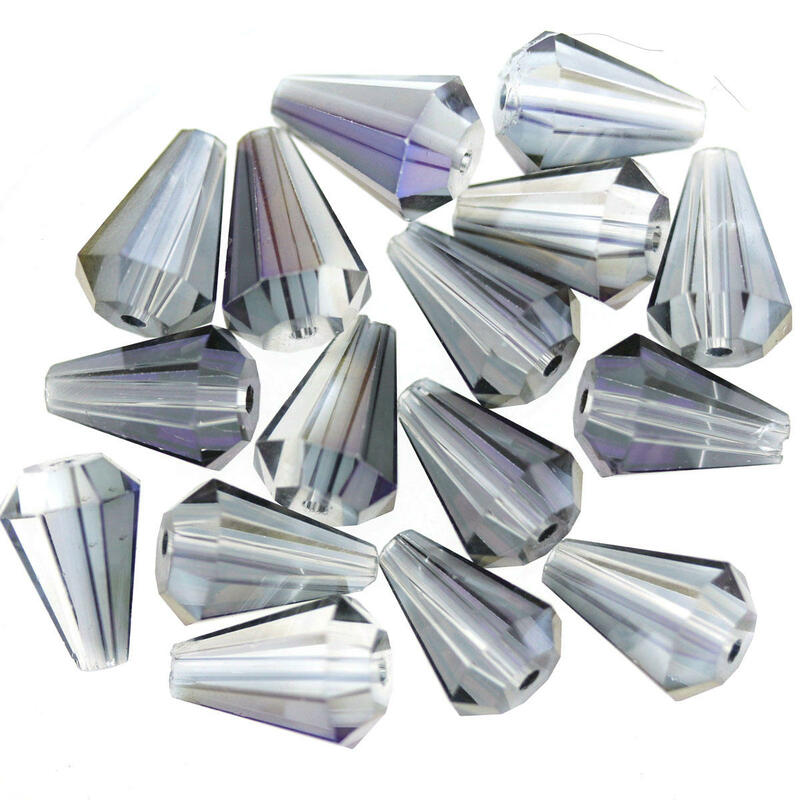 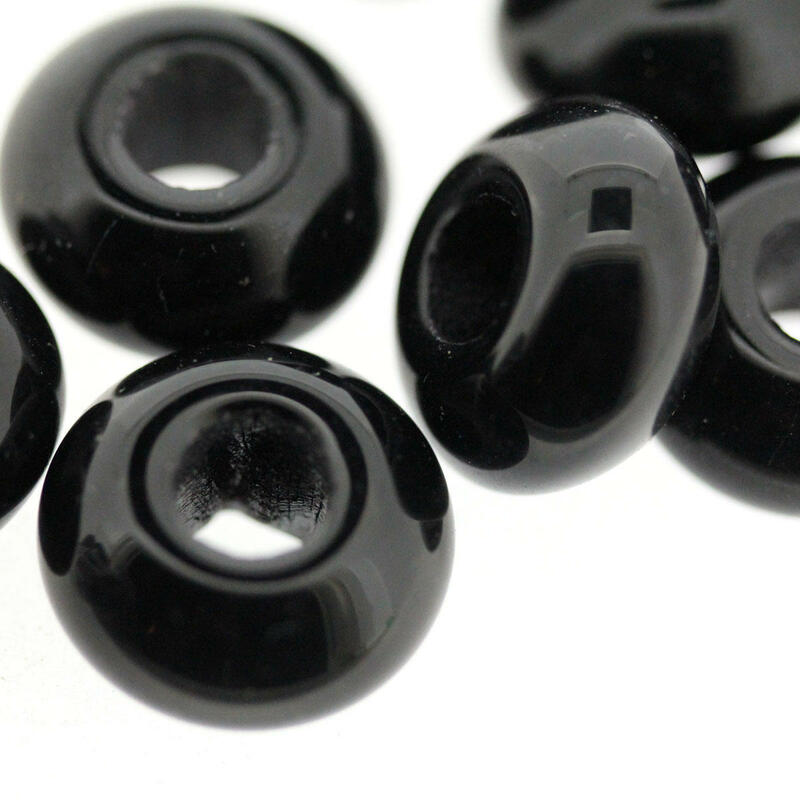 All types of black, smokey and deep brown colours of beads in different shapes and sizes to help with your bead jewellery designs. 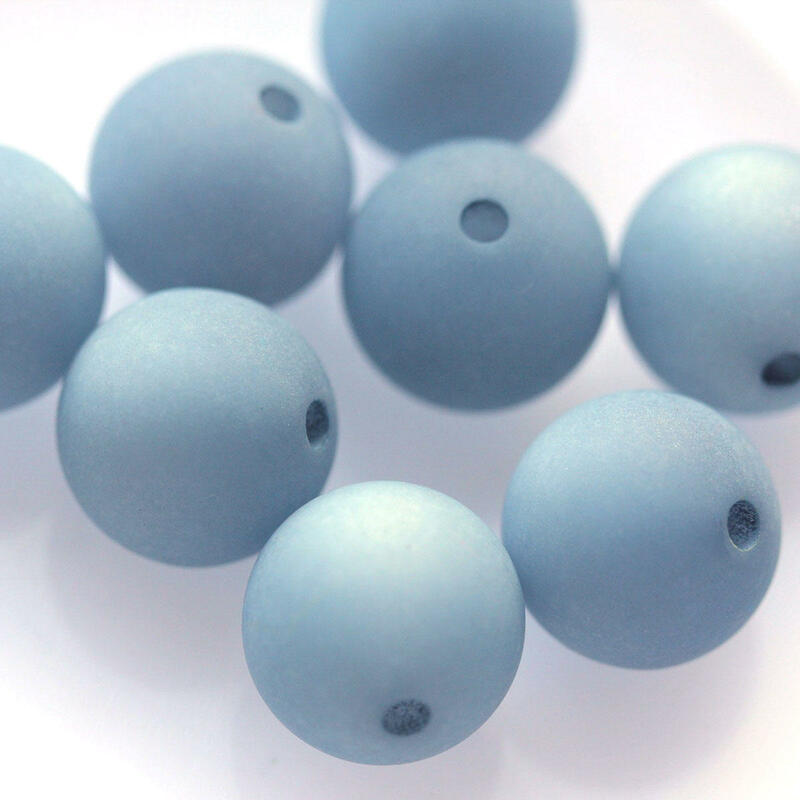 These colours always work well with silver findings and charms. 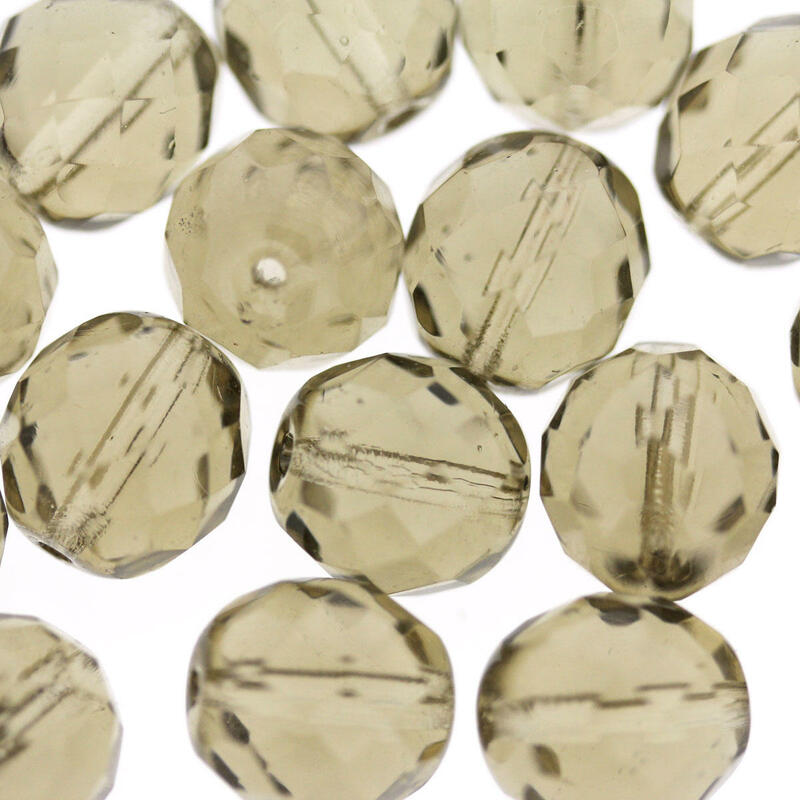 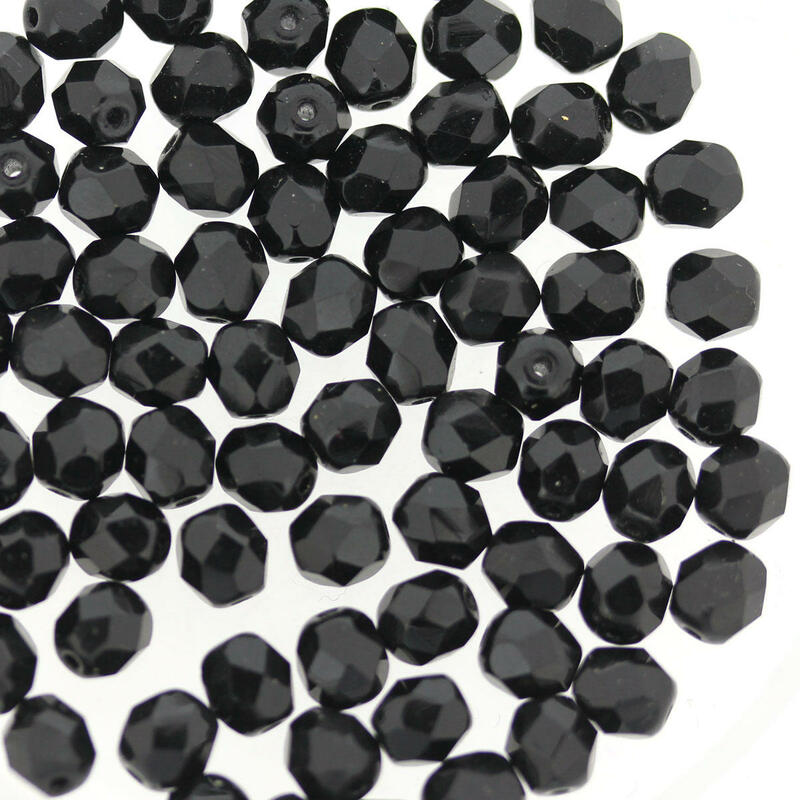 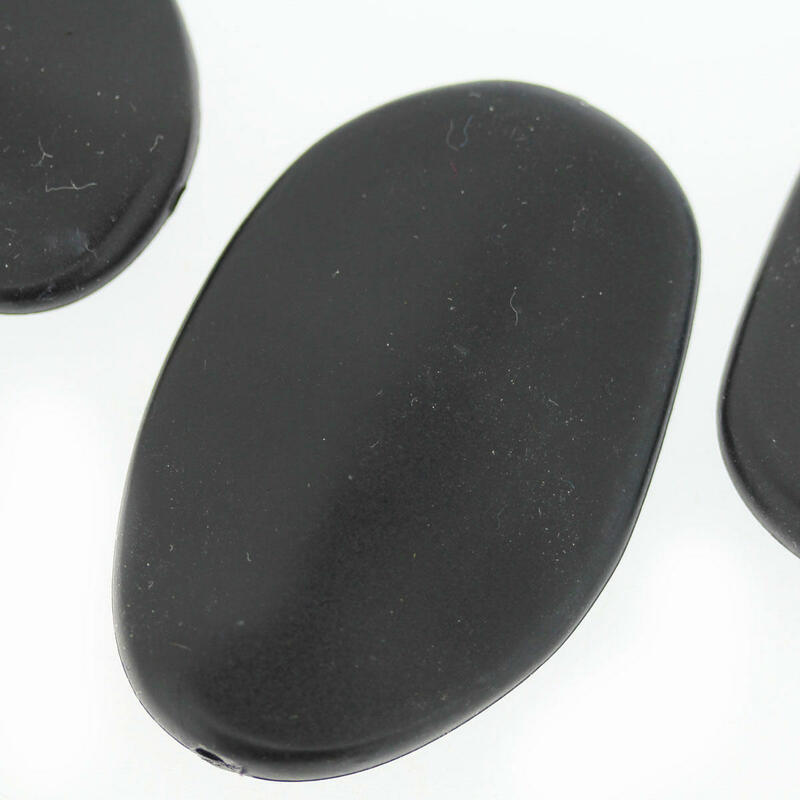 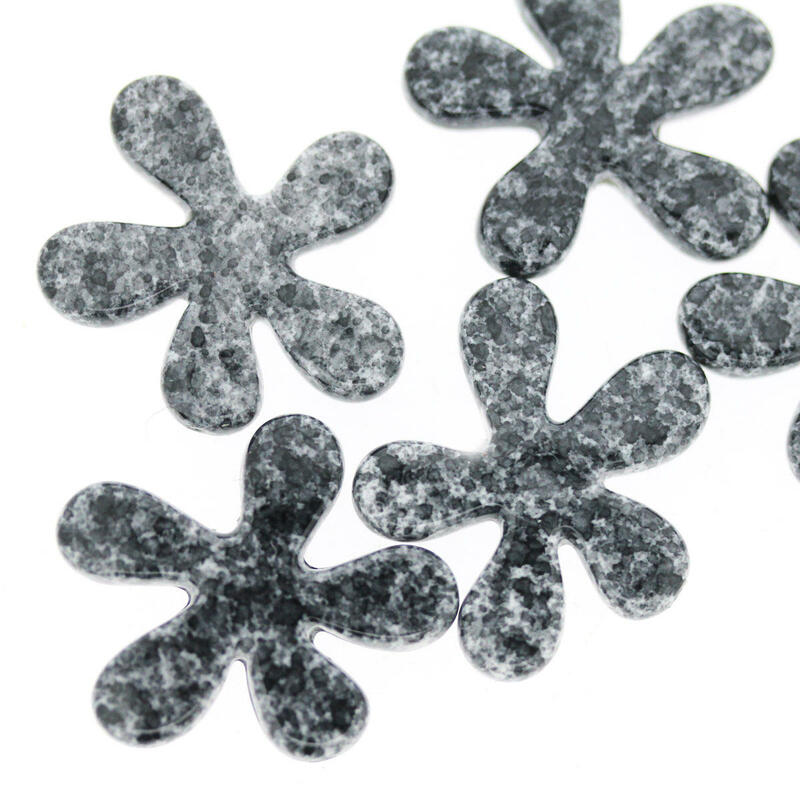 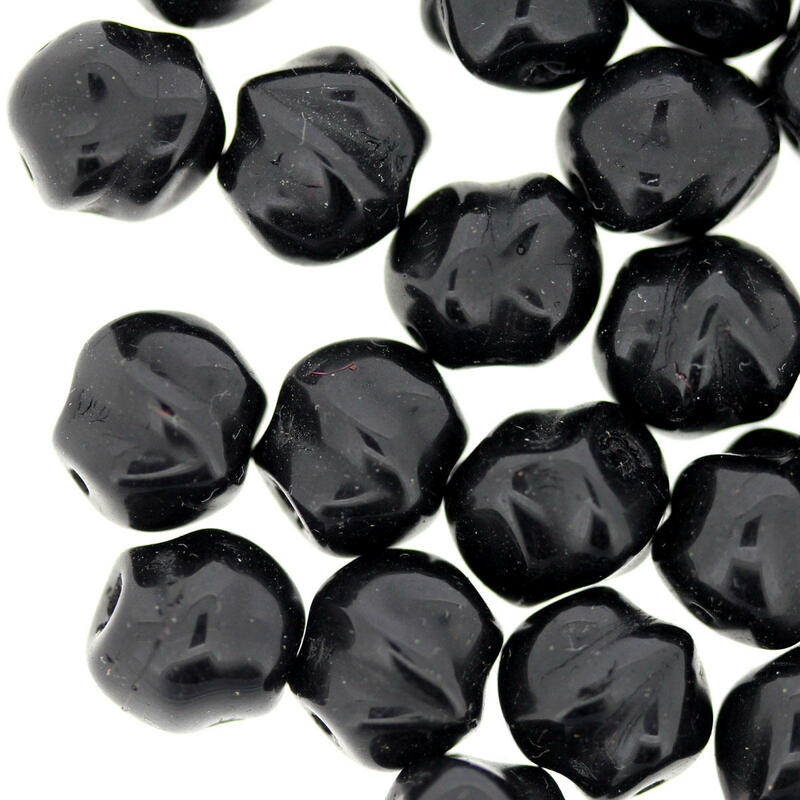 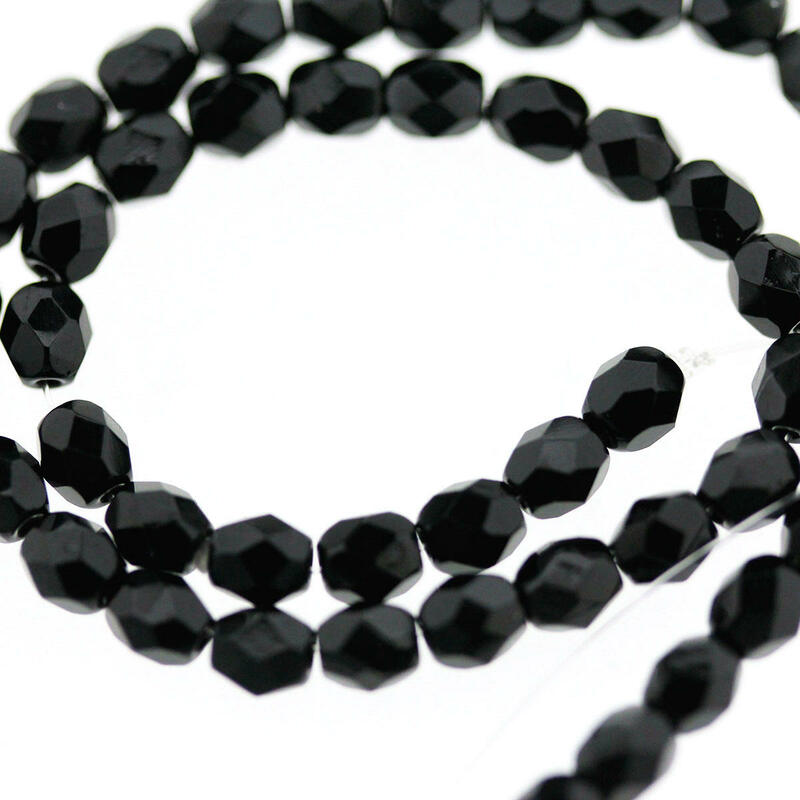 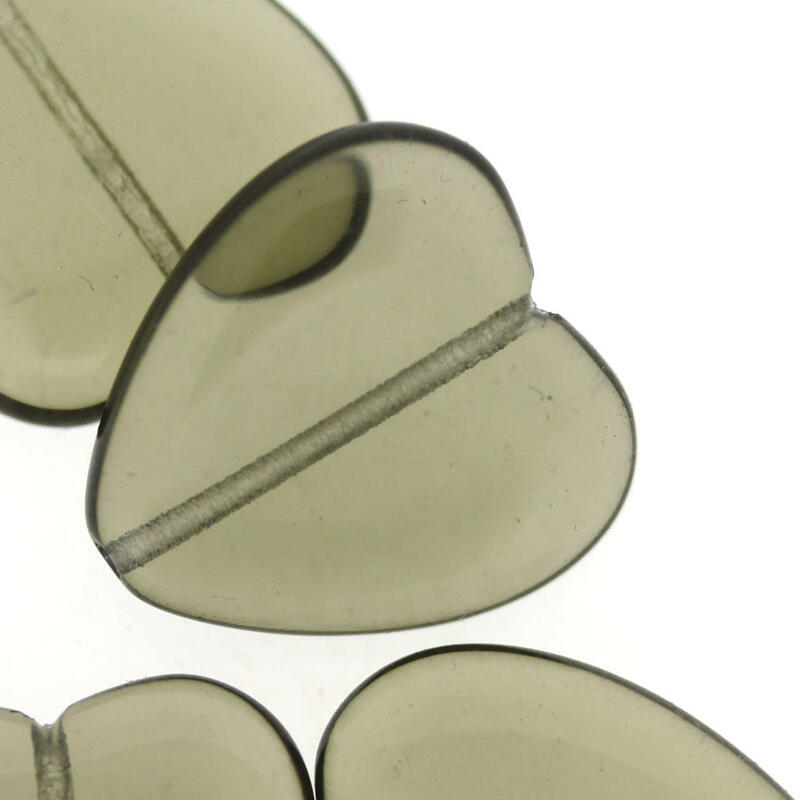 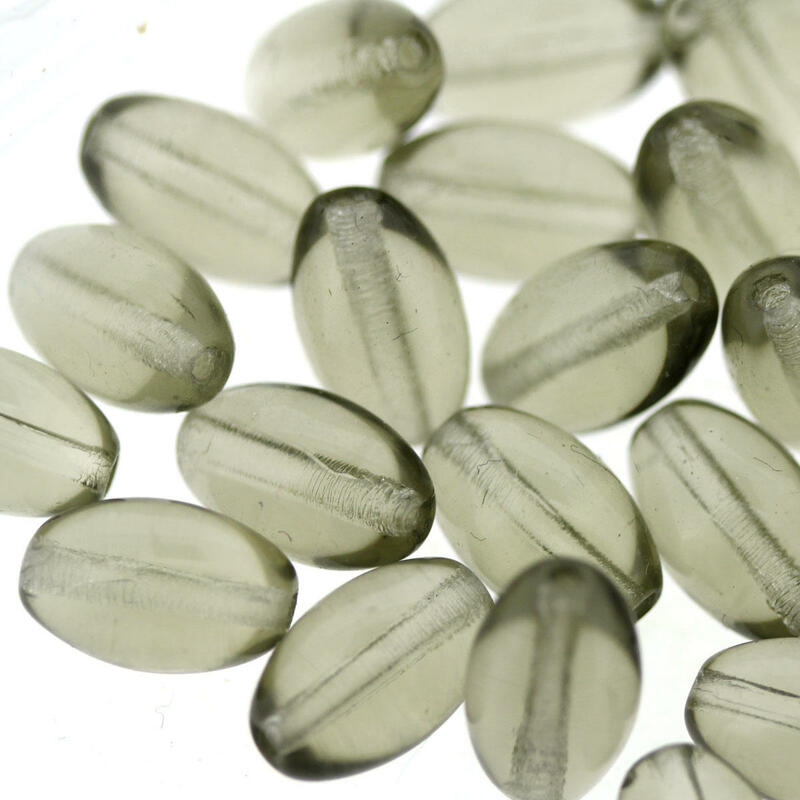 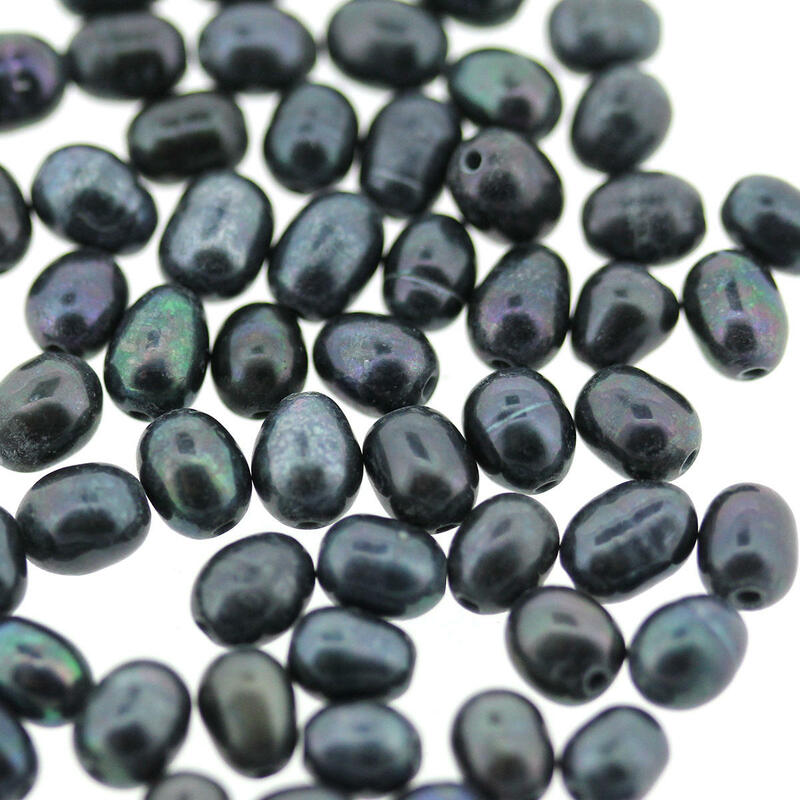 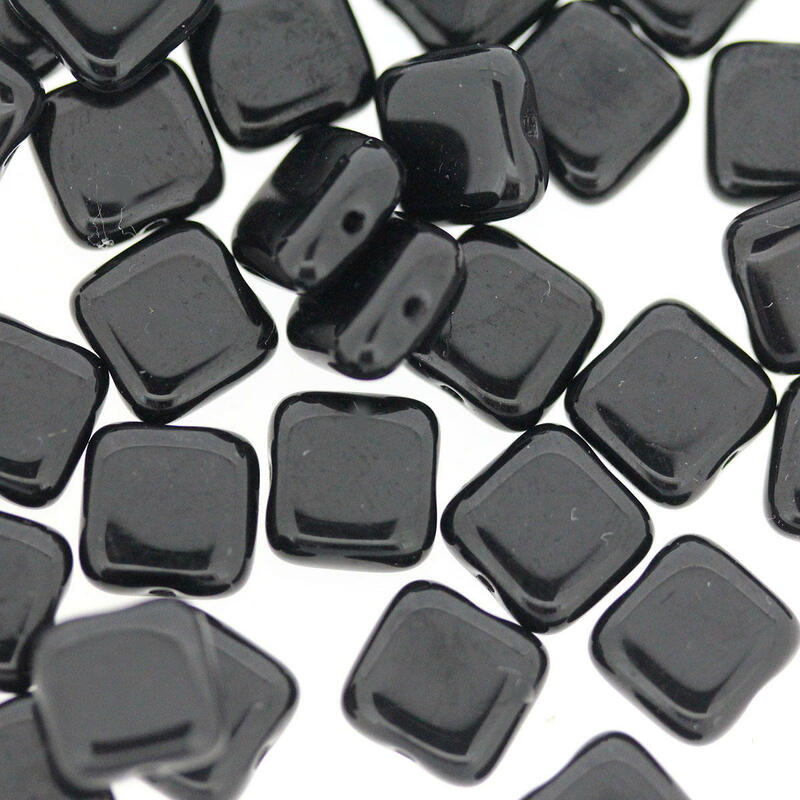 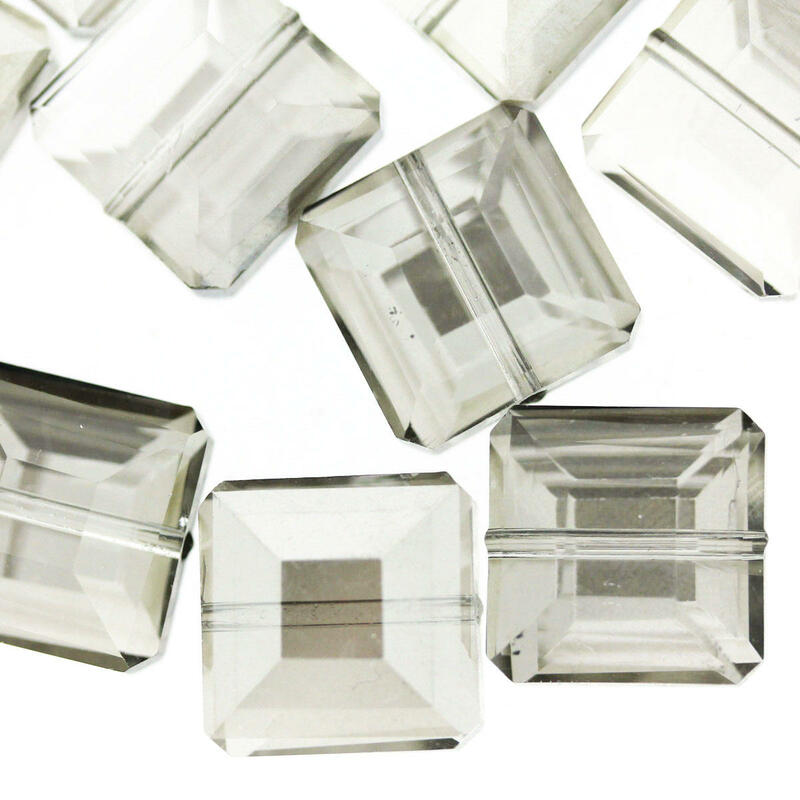 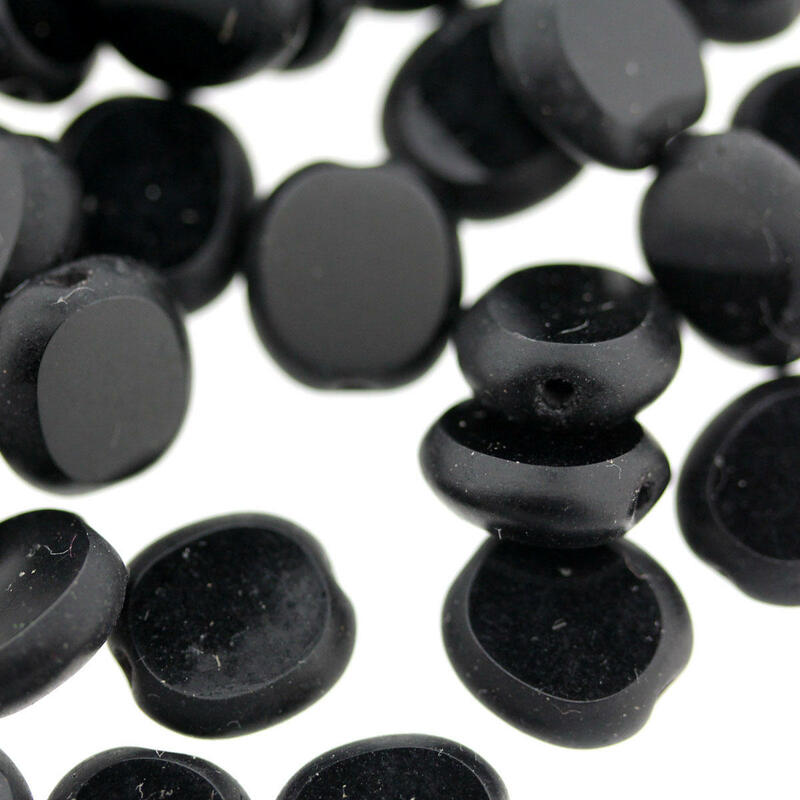 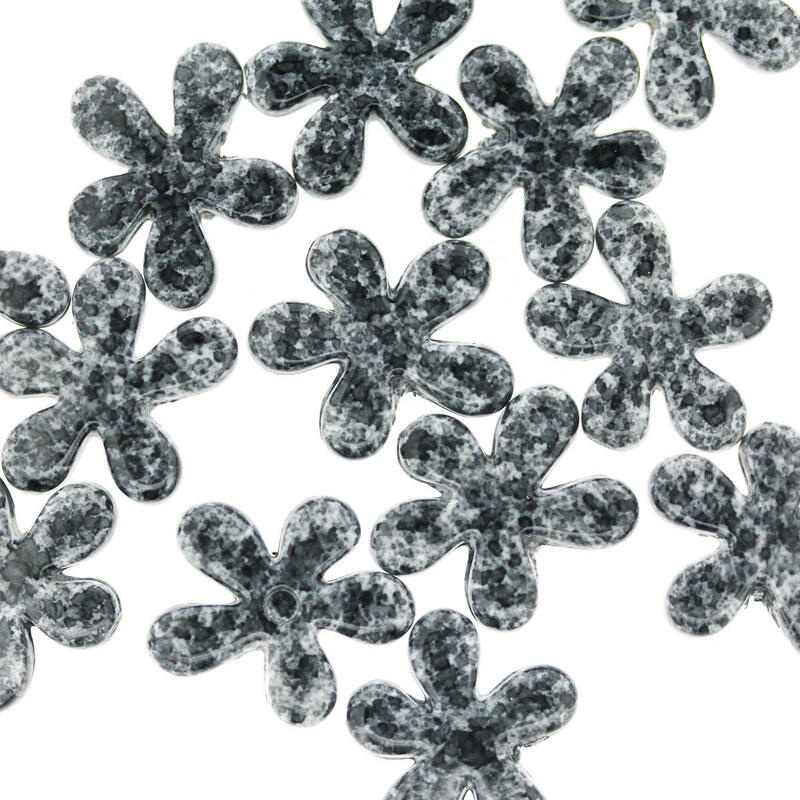 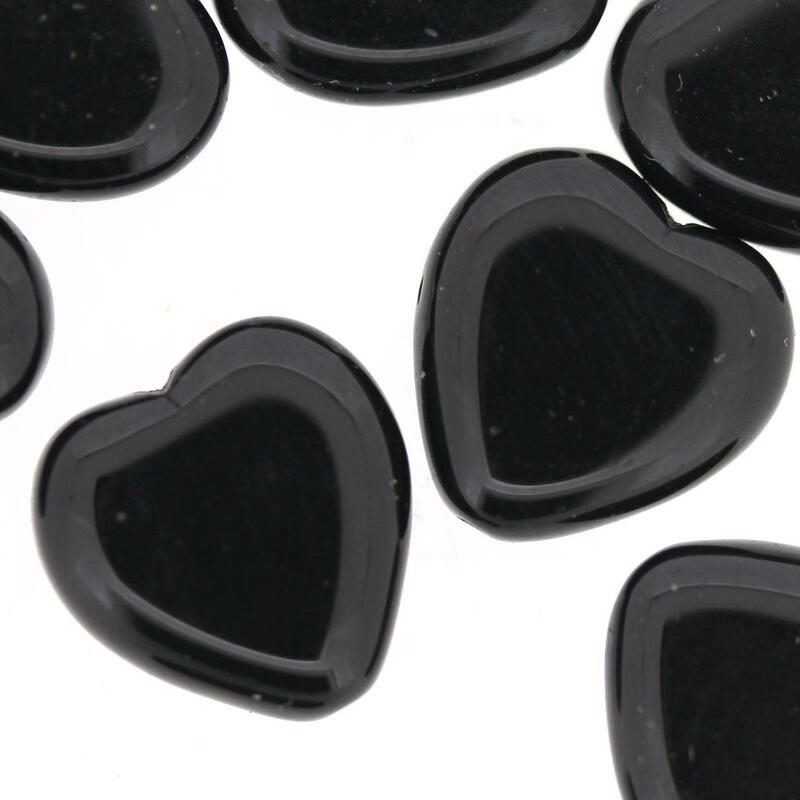 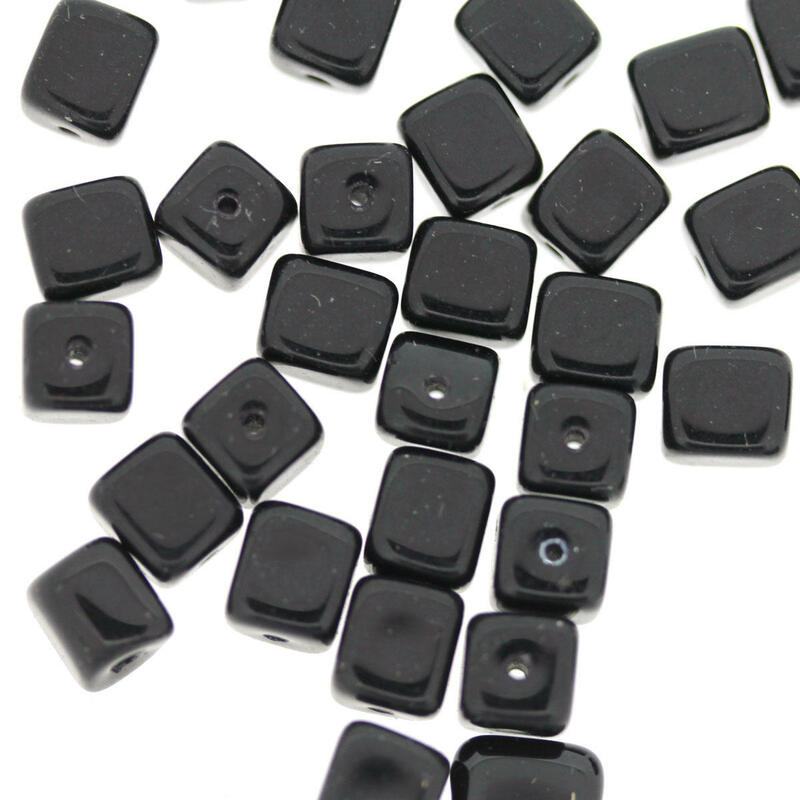 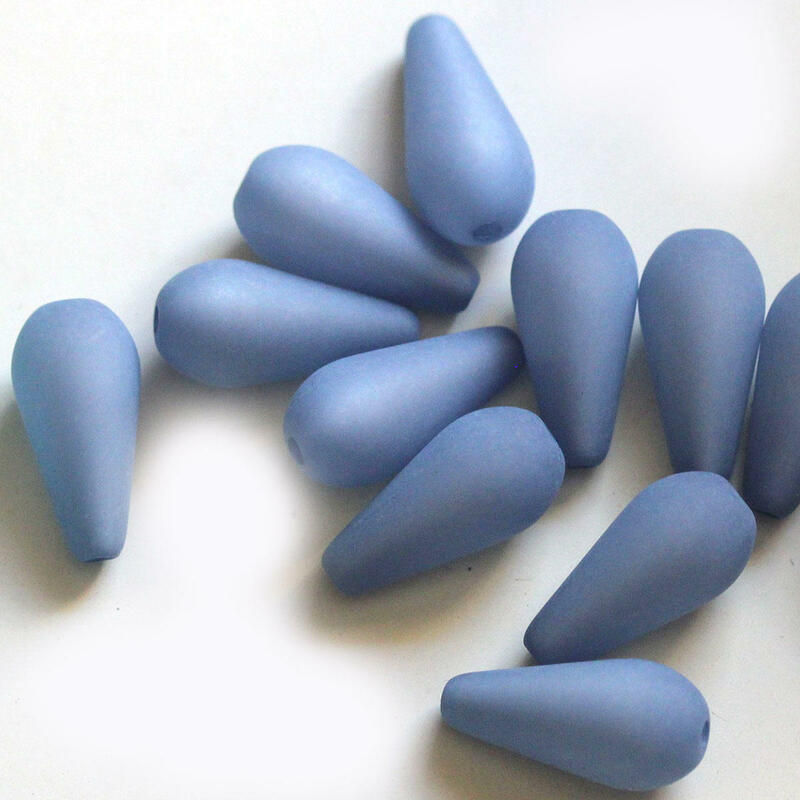 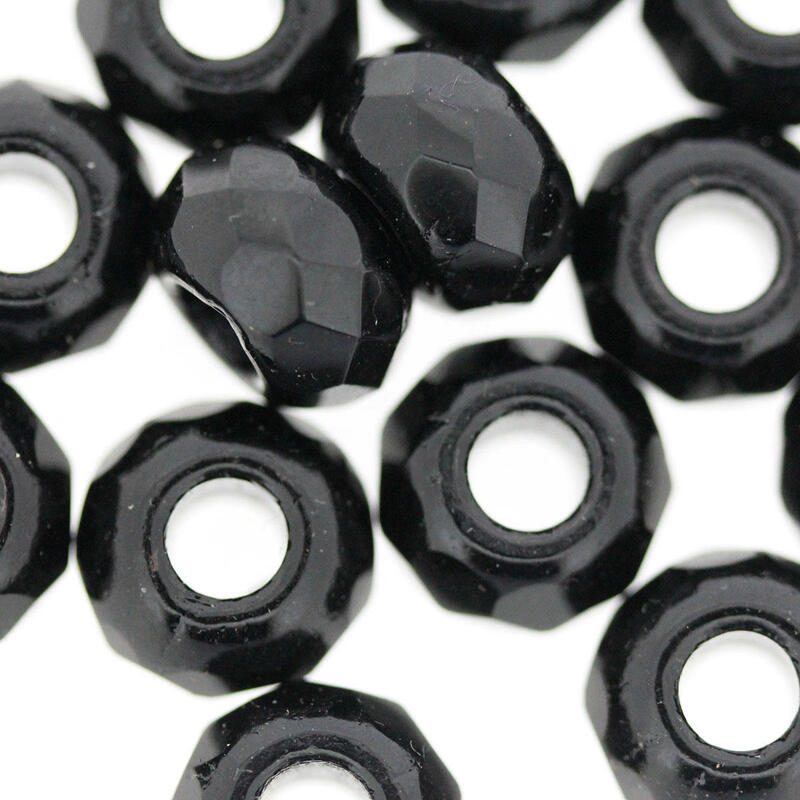 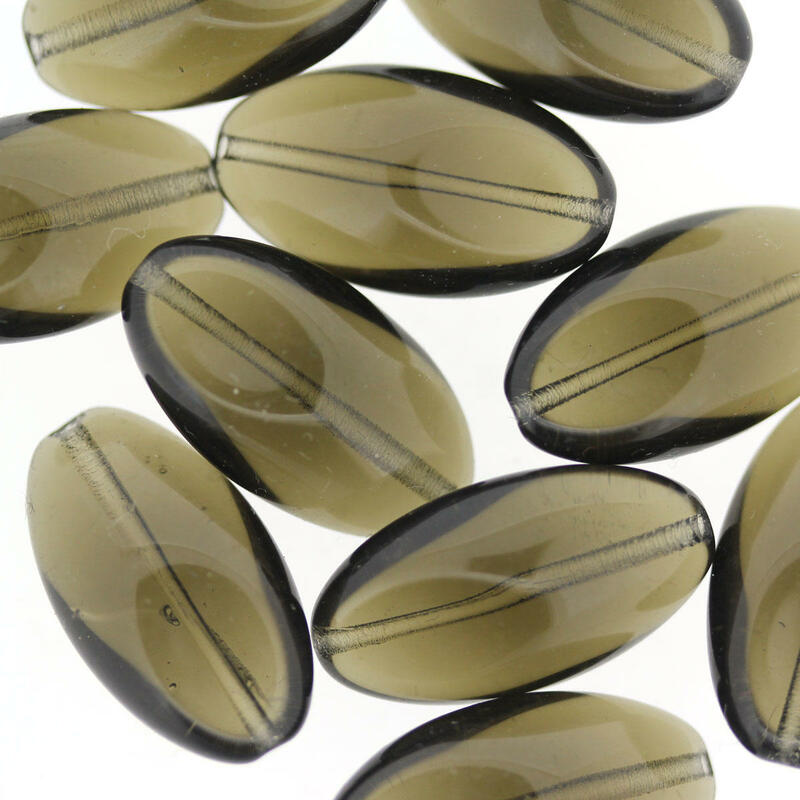 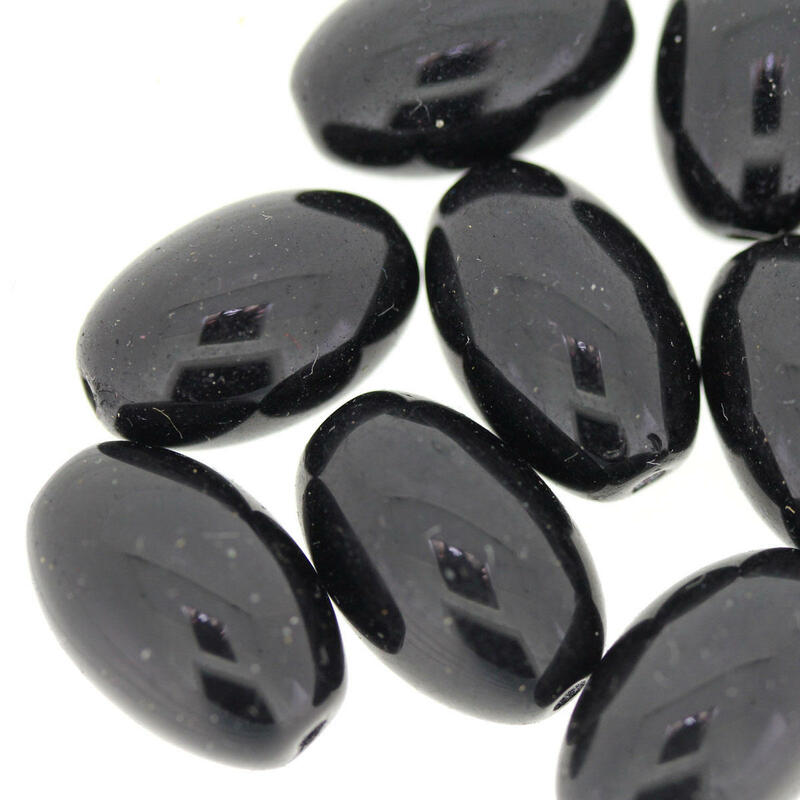 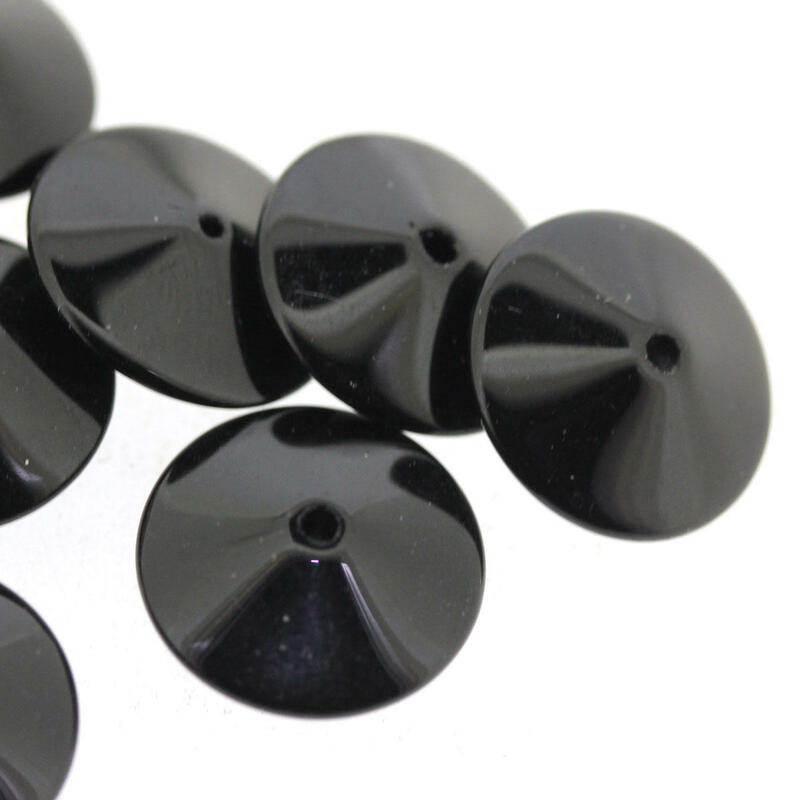 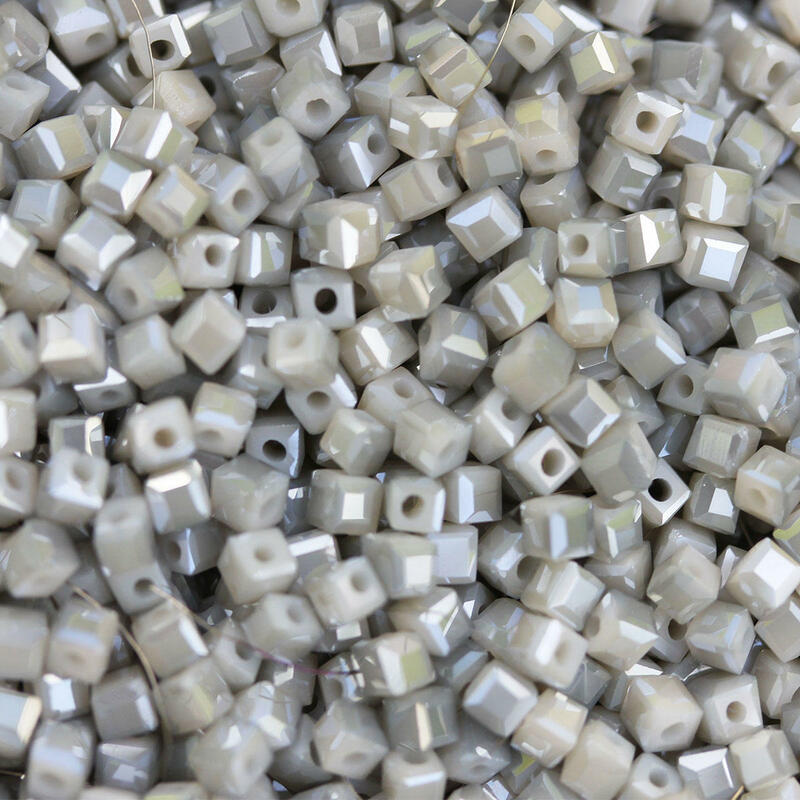 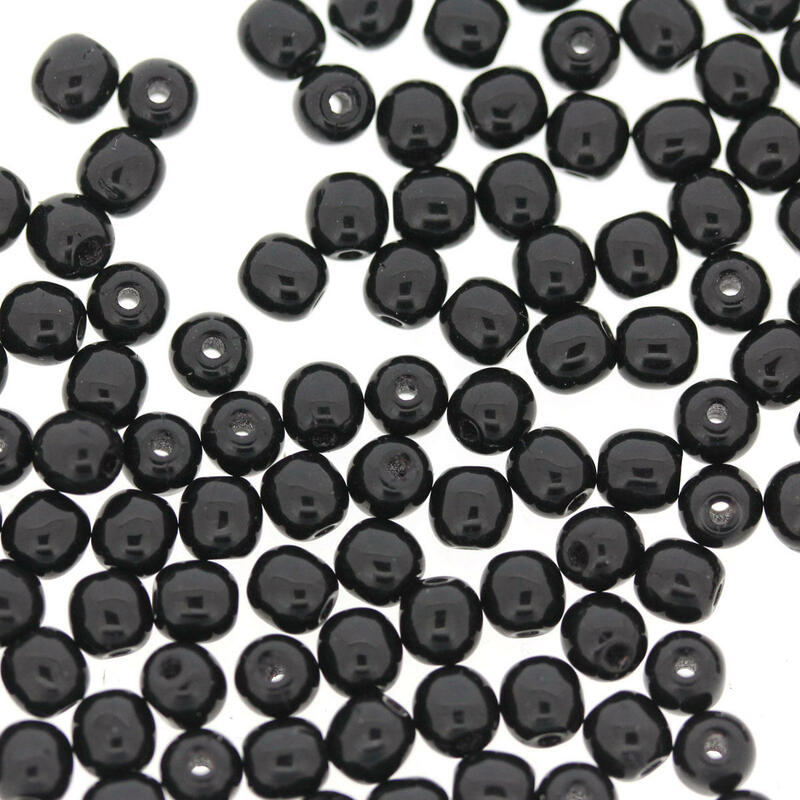 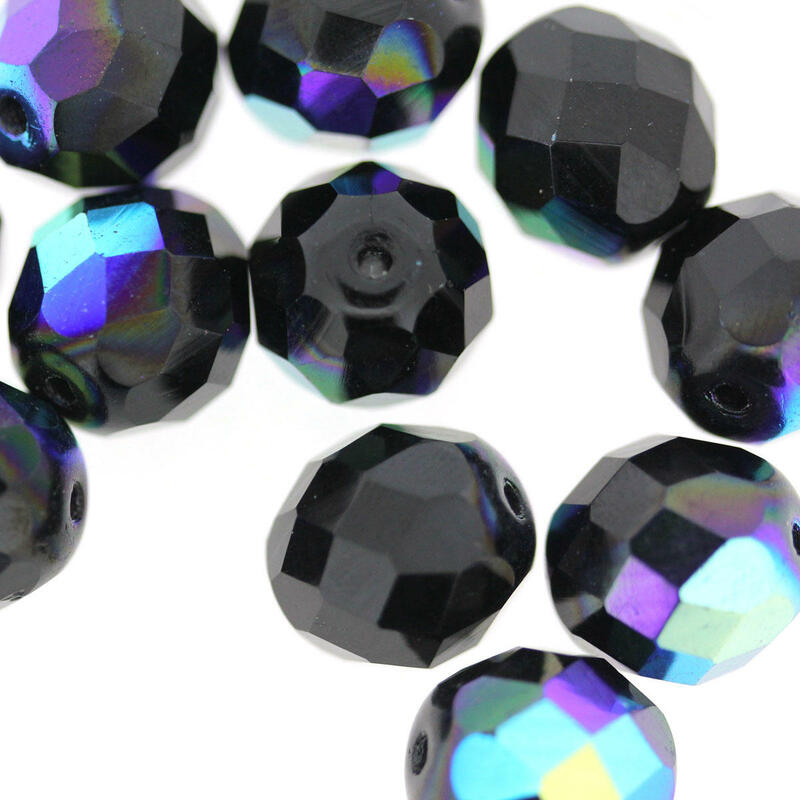 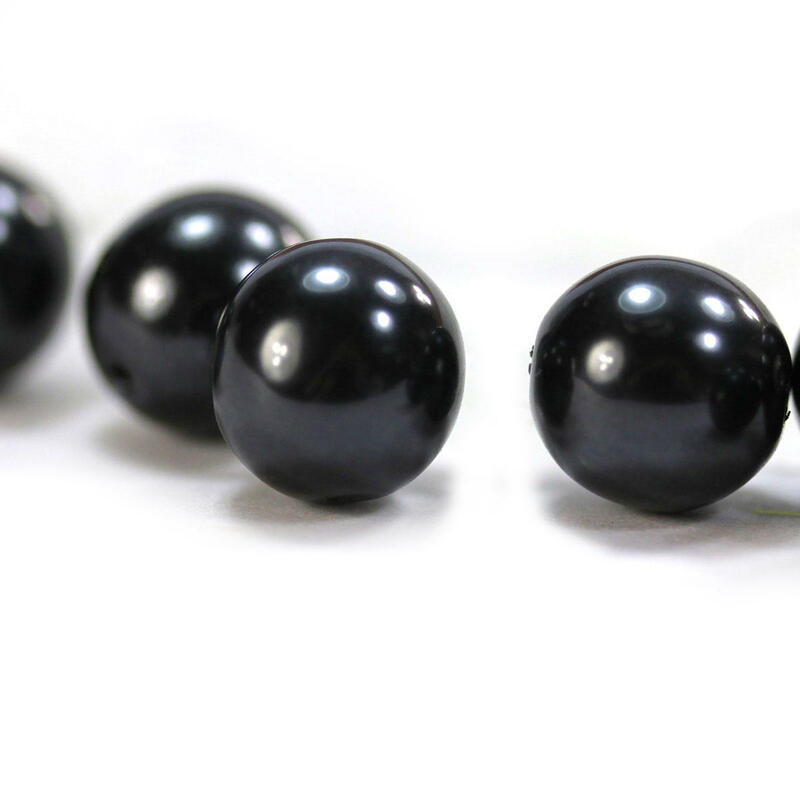 In the picture you can see our range of Czech Glass Black Beads.